Memorial Day weekend is always the unofficial start to summer and about the time we can start pulling out things like denim shorts and maxi dresses. 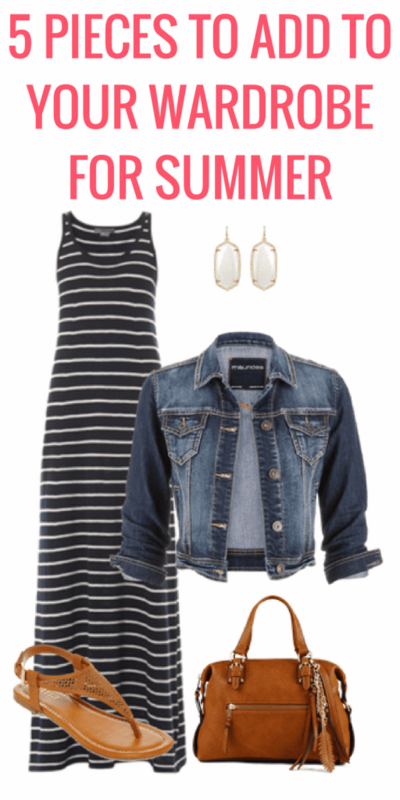 Thanks to Muse Apparel and eShakti.com, I have five summer fashion items they consider must-haves for you when it comes to warm weather fashion. These basic pieces are great to have in your closet. If you have a couple of different colors and styles of each, then even better. Summer can be a super easy season to pull together a great looking outfit. You’re dealing with fewer clothes! Starting summer without a great maxi dress is like going to the beach without any sunscreen. eShakti’s Keyhole Front Floral Chiffon Maxi and Muse Apparel’s Multi Stripe Belted Maxi bring together fashion forward and summer comfort with ease. Think you’re too short or too tall to wear a maxi? Simply enter your height on eShakti for the perfect length, every time. Here are a few maxi dress outfits and some of my favorite places to purchase them. This striped maxi dress is from Kohl’s and no longer available, but they have similar ones here and here. This outfit was part of a Mother’s Day feature I did with my daughter here. A maxi dress can be dressed up or down with just a few tweaks. See how I styled this black maxi dress for day and night. 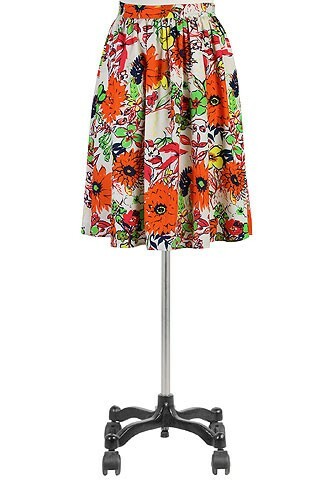 Ideal for work or play, pair flirty florals with heels or flats for a flawless summer look. With eShakti’s custom fit options, you can turn a caftan or tunic into the perfect beach cover up by choosing the mid-thigh length. Perfect for peace of mind when strolling through the sand or chasing after the kids! 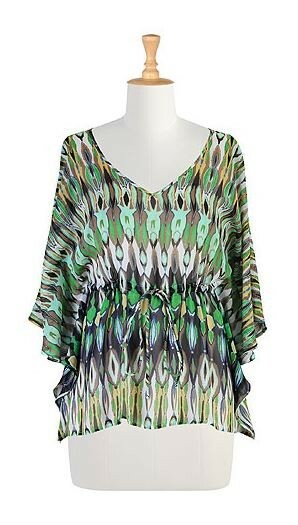 When it comes to a swimsuit cover up, look to your closet for more ideas. 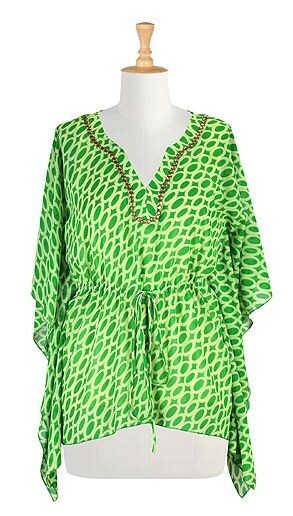 Items like a short dress, a maxi dress or a kimono can work perfectly. The ideal dress for the summer BBQ is lightweight and flexible – something that flatters when sitting in the grass or chatting it up with friends. 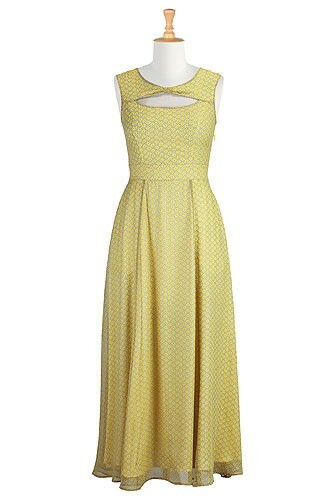 The Dots Large and Small Halter Dress from eShakti can be made in four different lengths for just the right amount of leg, while the Riviera Stripe Halter Dress from Muse Apparel offers comfort and movement perfect for afternoons under the sun. Much has been said about the Little Black Dress, but what about its cousin the LWD? We all know white is fair game after Memorial Day, and a little white dress can be the perfect summer staple, offering a sophisticated yet playful look that will take you to Labor Day in style.